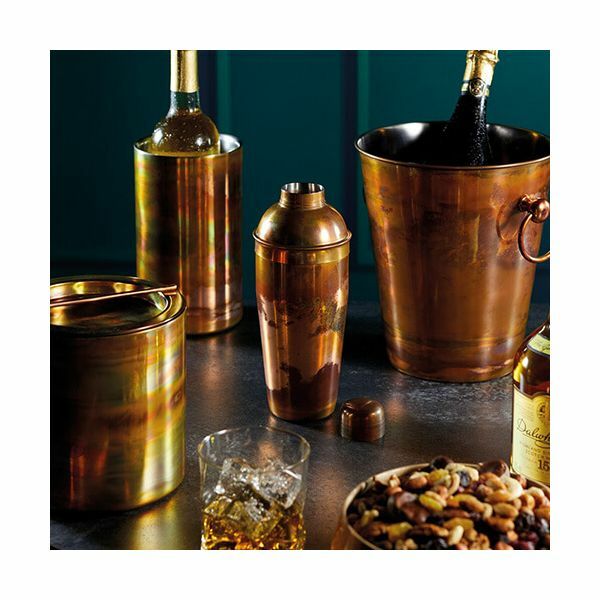 This BarCraft cocktail shaker is made from food grade stainless steel and is finished with a swirling copper finished textured design. 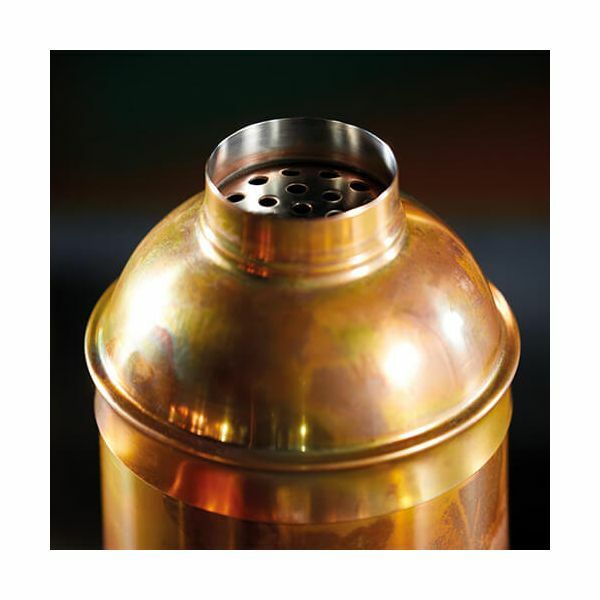 The cocktail shaker has a tight fitting lid to prevent leaks and a built-in strainer for perfect servings of freshly shaken cocktails. 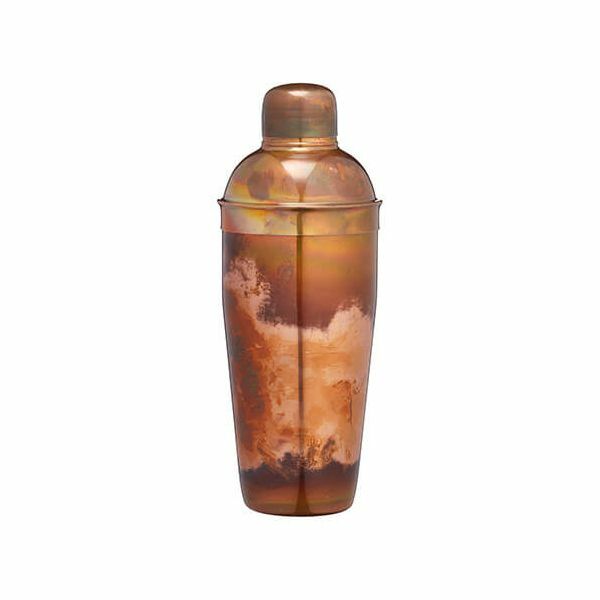 Ideal for special occasions and entertaining this cocktail shaker is the perfect gift for a cocktail lover. The cocktail shaker has a capacity of 700ml and has a 5 year guarantee.